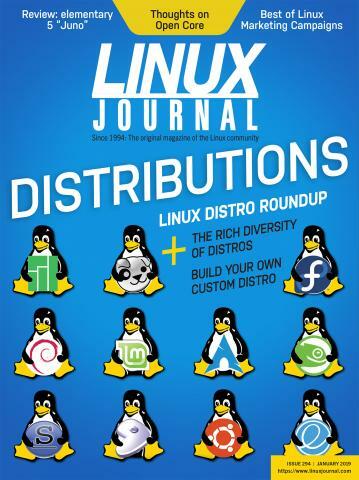 In celebration of Linux Journal's 25th anniversary, we're giving away this April 2019 issue to everyone. We hope you enjoy! Simply type in your e-mail below to receive your free April 2019 issue. We will immediately send you a reply; please check your spam folder if you don't see a note from us right away.